Today will be dreamy. When I say this word, a smile washes over my face and I get a warm, fuzzy feeling through my body. Dreamy dreamy dreamy. It sounds delicious, luxurious, inviting, exciting, sensual and comfortable. 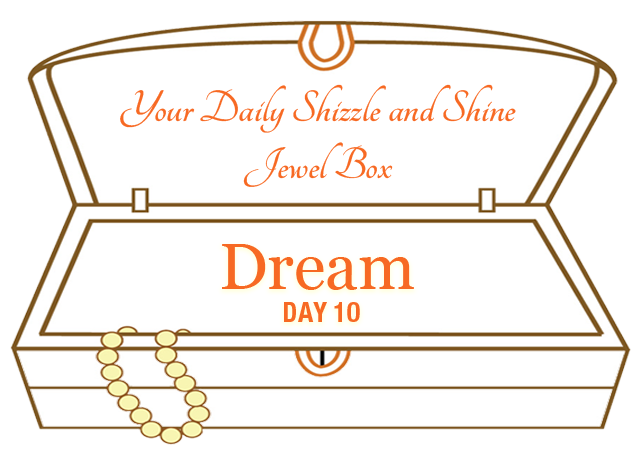 Today we will look at recalling and remembering dreams, living dreams and manifesting dreams. 1. We all dream. Do you remember what you dream? How do dreams work? What if you you were awake in your dreams and what if you were dreaming in your waking day? What would that look like? What would that feel like? What if you could wake UP in your dreams? What would you do? Who would you be? Can you imagine? Watch this video about Lucid Dreaming as described by Charley Morley at a Ted Conference in San Diego. Charley is a Lucid Dreaming teacher and practitioner in the Tibetan Buddhist tradition as instructed by his teacher Lama Yeshe Rinpoche. I have had the privilege of working with Charley on one of his visits to New York City. He's lovely and approachable and a very good teacher. 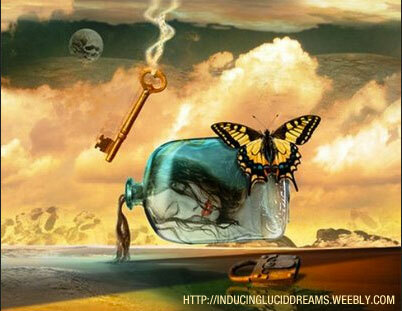 Lucid Dreaming is the ability to consciously direct and control your dreams. It transforms your inner dream world into a living alternate reality ~ where everything you see, hear, feel, taste and even smell is as authentic as real life. It is a practice! 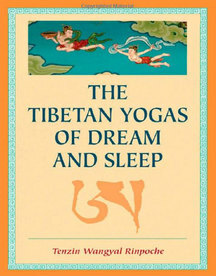 Tibetan Monks have used dream control for more than a thousand years, in a philosphy called Dream Yoga. The modern term "lucid dreaming" was coined by the Dutch psychiatrist, Frederk van Eeden. It's meaning is mental clarity in dreams. Years of research through the 20th century has popularized lucid dreaming. And in 1987 Stephen LaBerge founded The Lucidity Institute to further explore the practice. 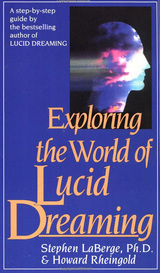 Another amazing resource for exploring Lucid Dreaming is Stephen LaBerge's book Exploring the World of Lucid Dreaming. Super cool stuff! Here is another great resource for learning more about Lucid Dreaming. Definitely check it out. 2. Start a Dream Journal and recall your dreams. Keep the journal close to where you are sleeping and write in it as soon as you wake. Even if you feel like you've already forgotten your dream, start writing. You will be amazed at what you recall. If you are feeling inspired, share your dream in the Facebook Group. Want to learn some more tips on how to be successful in Lucid Dreaming? Read Robert Waggoner's top 5 techniques here. 3. Shifting gears to a bit of a new direction, Gem 3 is about creating your Authentic "Real-World" Dream. Using Lucid Dreaming can be a huge help in accessing the heart's desires and intentions and overcoming obstacles. Sitting with all of those messages, start to articulate your living Authentic Dream. Using Danielle Laporte's The Authentic Dreaming Worksheet, map out your real-world life dream. Download your copy of the Authentic Dreaming Worksheet and get started! Danielle Laporte is a maverick and uber inspirational woman who calls it OUT with grace and jazz and has been a big influence in my vision questing this past year. Danielle's Desire Map is a true gift and something to consider when you are up for a different kind of exploration. Bonus : Read a children's fairy tale or children's story. Read it to yourself aloud or have someone read it to you. Take a moment to remember what it was like when you heard this story as a child. Where were you? How old were you? Can you recall the sounds and flavors and sights? Who read it to you? How often? Why did you like it? Share the title of your favorite fairy tale or story in the Facebook Group! My favorite was Curious George. P.S. Are you excited about sleeping (and dreaming) tonight! ooh la la ~ dreamy!!!!!! Remember there is a fairy tale and story just waiting to arise in You!